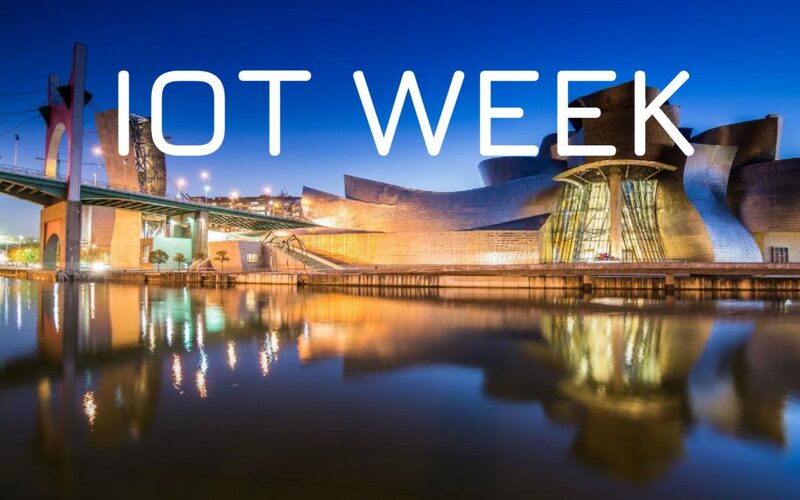 ERCIM/W3C has joinned two important Conferences and presented Boost 4.0 at both, the IoT Week Bilbao (Spain) and the SWeTI Workshop (Greece). After the success of previous editions of the Internet of Things (IoT) Week conference held in several European capitals, Bilbao, Spain, was the city chosen to host a new edition of this conference in 2018. Jointly organised by the IoT Forum and IK4-TEKNIKER, the conference took place between 4 – 7 June 2018 at the Euskalduna Conference Centre and focus on the most recent trends and developments in terms of technology and IoT (Internet of Things) solutions. The IoT Week 2018 gathered top experts, innovators and stakeholders in the Internet of Things that addressed and identify emerging trends and technologies that will have a short-medium impact on different sectors.